Svatantrya is a Sanskrit word. Sva means self and tantram means dependence. So Svatantrya means self dependence and self reliance. 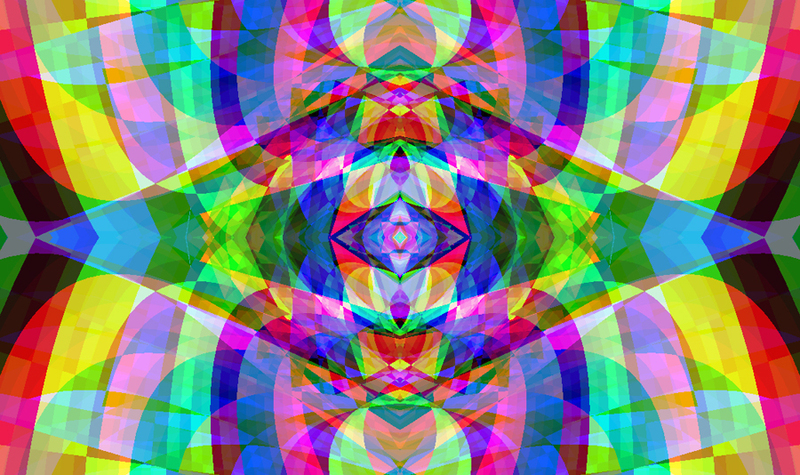 Svatantrya relates to free will and the total power and total freedom that comes from free will. It also refers to the source of free will which is inevitably Love and the source of everything. In practical Earthly terms, svatantrya is about your self reliance and independence. Everything that you need is within you. You can always rely on yourself. You can always rely on the vibration of love because it is not distorted by the agendas of personality. You can sometimes rely on others, if they are beneficial to you and they are trustable. You can’t always rely on others because personalities have the free will to choose to help you or not help you. In general it is healthier to have a good level of self reliance because then you will feel less needy towards others and less attached to others help. Neediness and attachment will block you from allowing yourself to have what you want easily. Self reliance is what healing is supposed to be about. 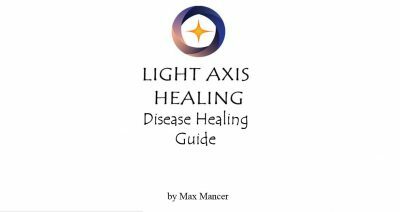 This is why people should do healing courses, so that they can learn to heal themselves. When you can heal yourself, you become totally empowered as you no longer need healings from others. 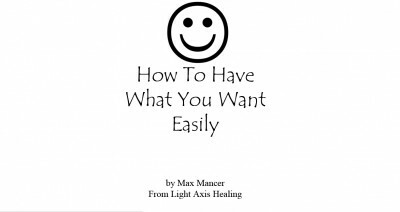 You can learn how to heal yourself and become totally self reliant, through doing the 4 Light Axis Healing Courses with Glen Machin or you can just have a healing session to start with. Tags: detox, happy, Healing, healing sydney, intuitive, light axis healing, love, peace, pranic, relaxation, selfreliance, spiritual healing, svatantrya, thankful, wellness.